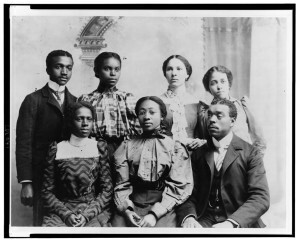 Researching African American genealogy can be difficult but it is not impossible. 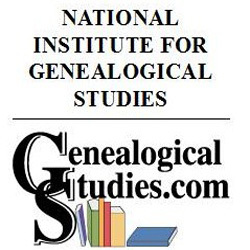 The new National Institute for Genealogical Studies course Research: African American Ancestors focuses on three aspects of genealogical research and how these relate specifically to researching African Americans: research skill, knowledge of records, and understanding of historical context. The course is organized into reverse chronological eras, beginning with the twentieth century and moving through the late nineteenth century and Reconstruction, the Civil War era, and the antebellum (pre-Civil War) period. 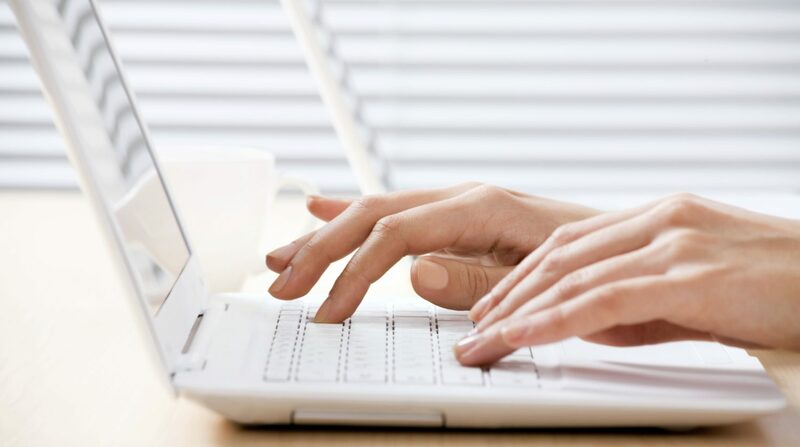 In each lesson, case studies and assignments demonstrate and test the skills being developed. 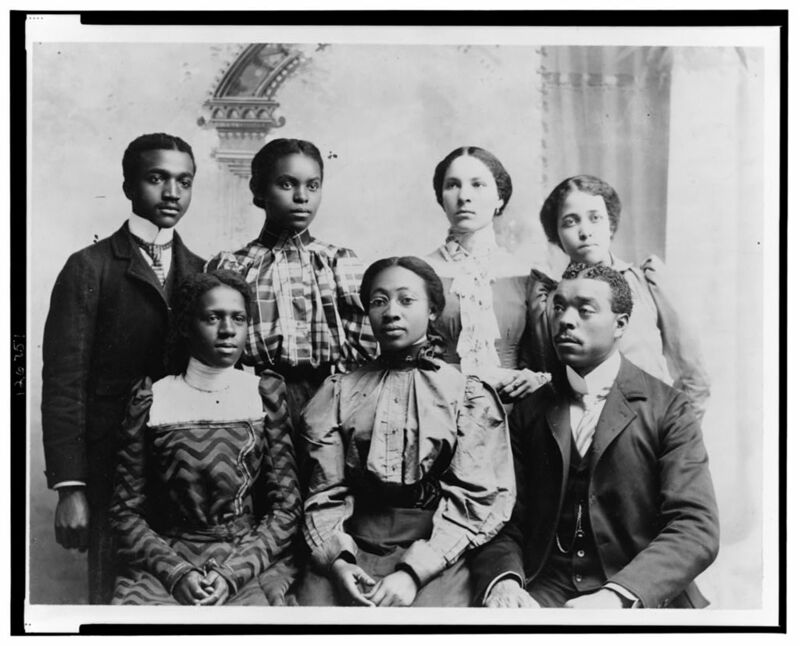 Research: African American Ancestors written by genealogist and author Michael Hait, CG begins on Monday, July 7th. Use coupon code Take25AA for 25% off. Hurry! Offer ends July 14th.